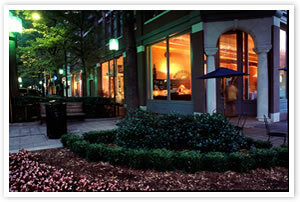 The Greater Greenville Association of REALTORS® and The Multiple Listing Service of Greenville, SC, located at 50 Airpark Court, Greenville, SC 29607, currently provides REALTOR® services to over 2,700 Association and over 3,500 MLS members. These represent over 630 member REALTOR® Firms in the Greater Greenville marketplace. 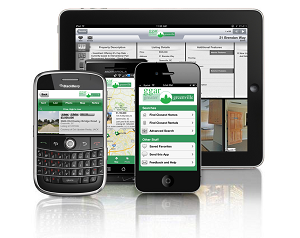 Combining the latest Technologies including Mobile Access in member services, GGAR provides our member's the capability to deliver up-to-the-minute property notifications, valuations, and feedback to their Clients. The term "REALTOR®" is a registered collective membership mark that identifies a real estate professional who is a member of the NATIONAL ASSOCIATION OF REALTORS® and abides by its strict Code of Ethics. Contact a local REALTOR® for all your Home and Property needs today!